Equality advocates have urged people convicted under Tasmania’s former laws against homosexuality and cross-dressing to apply to have their records wiped. Tasmanian legislation enabling the convictions to be expunged, hailed as the best in Australia, was passed last year and comes into effect today. Expungement is not automatic, and those with historical convictions—or their families if they have passed away—can find more information and apply online to have their records wiped. 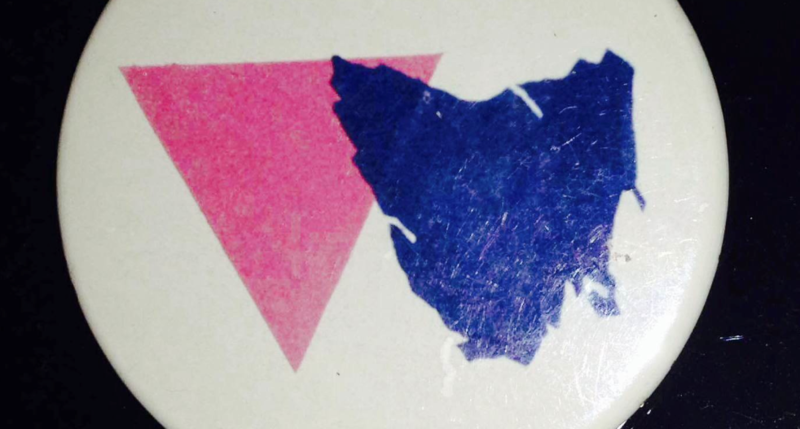 “Today, Tasmania is one step closer to erasing the stigma that still persists from a time when gay and transgender people were effectively criminals,” said Rodney Croome, Tasmanian Gay and Lesbian Rights Group spokesperson. “I urge those LGBTI people convicted under Tasmania’s former laws to apply to have their criminal records expunged so the stigma and burden associated with these records can finally be lifted. “Homosexuality and cross-dressing should never have been crimes and from today there is finally a remedy for the pain and trauma caused by their criminalisation. “The priority now is to ensure everyone with a criminal record, and families where a deceased member had a record, is aware of the expungement process. 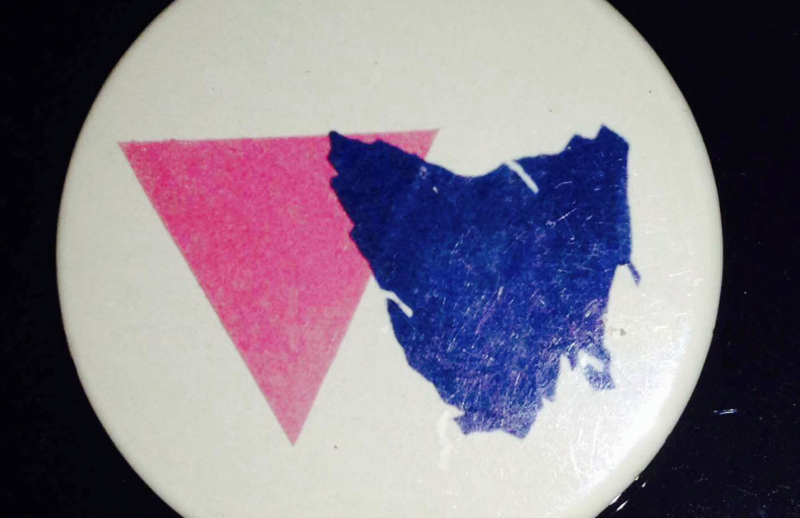 Tasmania was the last state to criminalise homosexuality in 1997, and the only state to criminalise cross-dressing, a law that persisted until 2000. Tasmanian Premier Will Hodgman was the first premier to commit to an apology to those convicted under anti-LGBTI laws, and the first Liberal premier to offer an apology. The expungement legislation was one of the final achievements of the late Dr Vanessa Goodwin before ill health saw her retire from her role as Attorney-General. 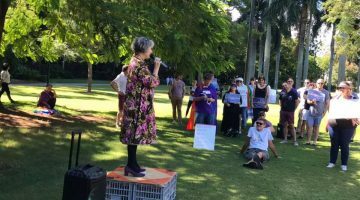 Robin Banks, who helped draft the legislation in her former role as Anti-Discrimination Commissioner, called it “the best of its kind in Australia”. “This Act reflects the commitment shown by the late Dr Vanessa Goodwin to righting this historic wrong,” said Banks.